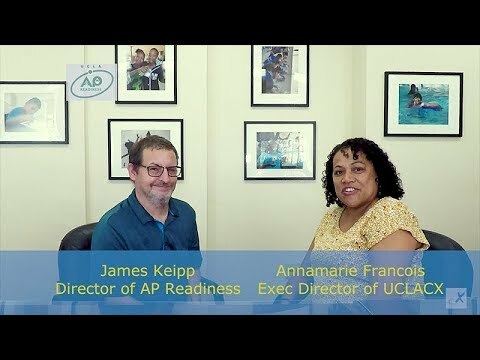 Executive Director Annamarie Francois has a conversation with James Keipp, Director of the AP Readiness Project. 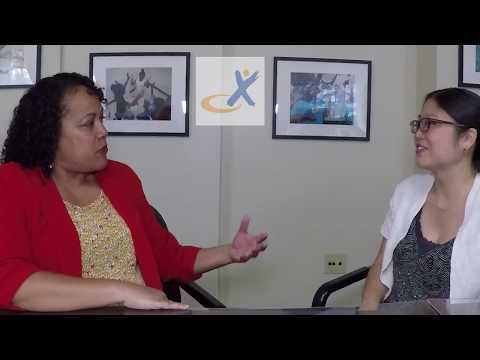 Executive Director Annamarie Francois has a conversation with Carrie Usui Johnson, Director of Professional Learning. 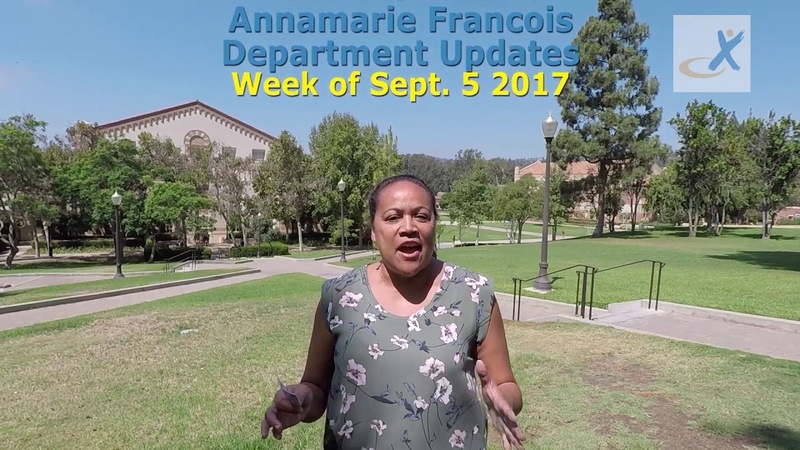 Executive Director Annamarie Francois welcomes the Fall Semester and gives an update on the upcoming weeks' activities with the department projects and initiatives. 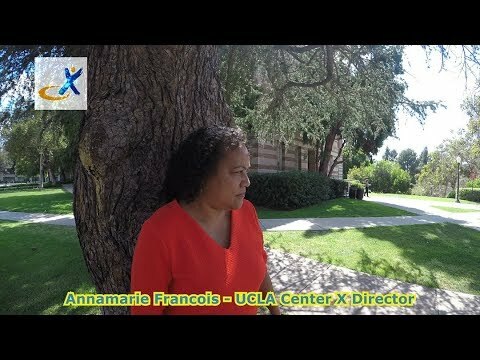 The Executive Director of UCLA Center X, Annamarie Francois, gives a brief summary of the wonderful summer activities, initiatives and new projects that our teams have been undertaking all summer.